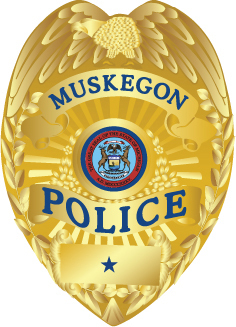 At 1:08pm, June 6, 2013, officers of the Muskegon Police Department were dispatched to a local hospital where it was reported that a person with an alleged non-life threatening gunshot wound had been transported to the hospital by private vehicle. The victim, a 16 year old female Muskegon County resident, is currently being treated in a local Emergency Room. Calls were made to Muskegon County Central Dispatch (911) reporting shots fired in the area of Wood Stand Isabella Aveat 1:11pm. Muskegon Police Officers are investigating. An on-going investigation is being conducted by Detectives of the Muskegon Police Department and information will be released when it becomes available. Preliminary reports indicate that the injury may be the related to street level narcotics activity. Authorized release: Director of Public Safety Administrative Offices.